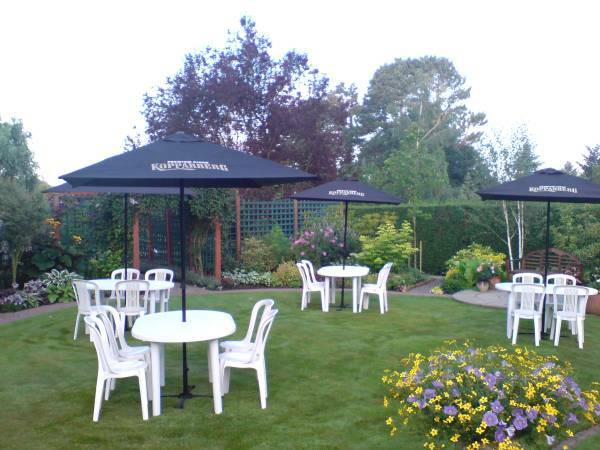 Garden Party Hire, Everything you need to Host the best Party...ever! 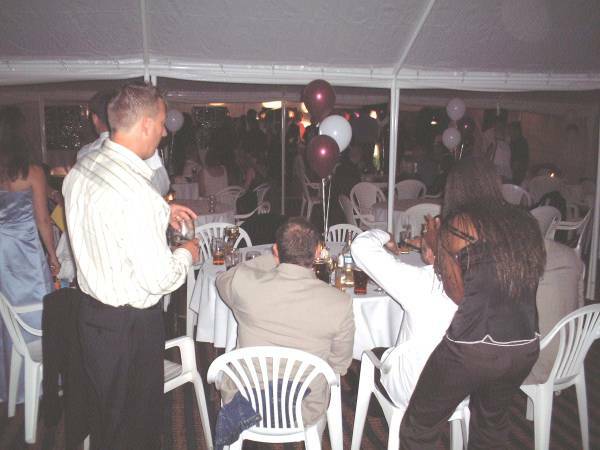 The UK's Largest Small Events Company! 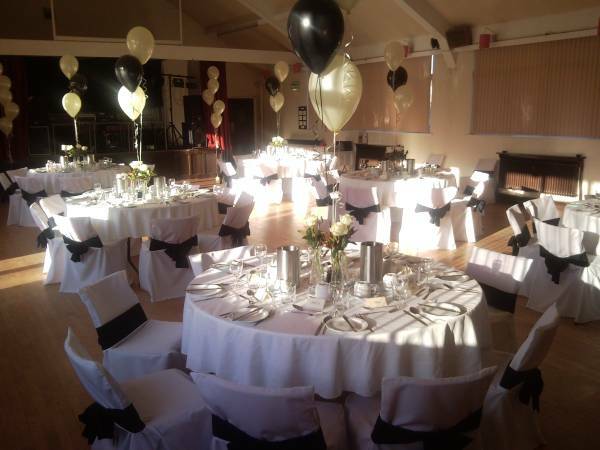 .....from Birthdays, Engagements, Weddings, Anniversaries, Christenings, Retirements and Christmas and New Years parties, fund raising events or even indoor dinner parties. 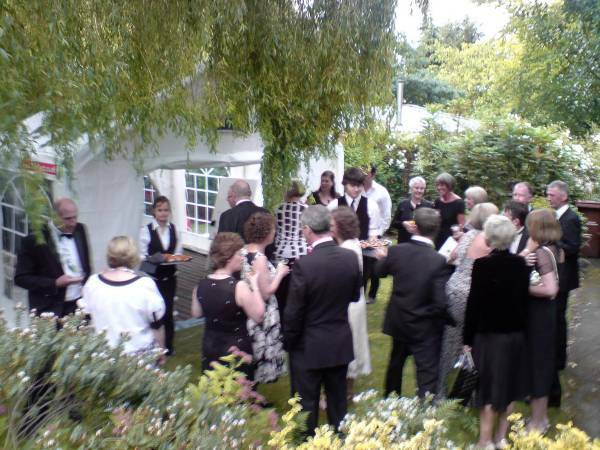 Garden Party Hire can supply absolutely everything you need to host the best party ever, conveniently & stress free, throughout the UK. 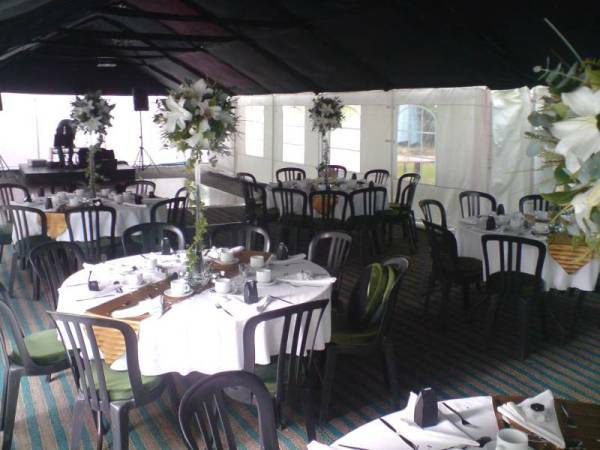 From marquee hire with flooring and heating to the complete event with a choice of lighting effects, tables, chairs, tableware, catering equipment, dance floors, stage units, disco's with sound to light lighting & lasers, live bands, fully licenced bars, fully licenced security staff......in fact, if we dont have it you probably won't need it!! 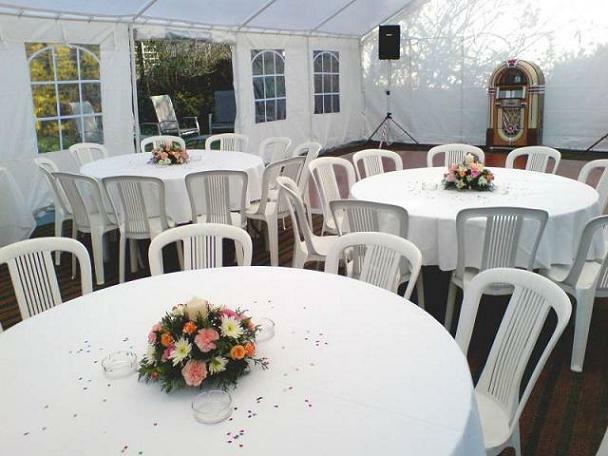 From small family gatherings with just a few people to large catered events with disco & dance floor. 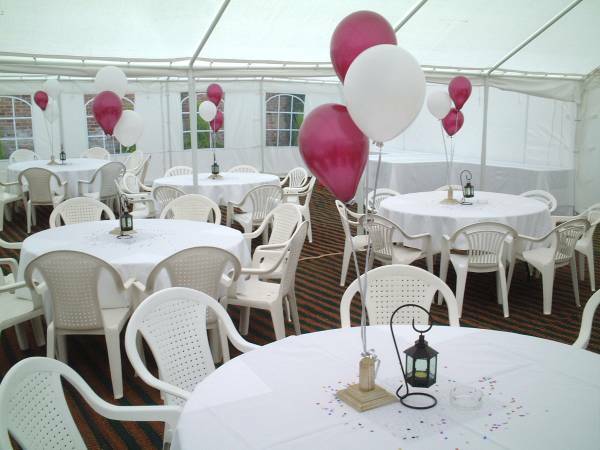 Packages from as little as £150 inc delivery & set-up.